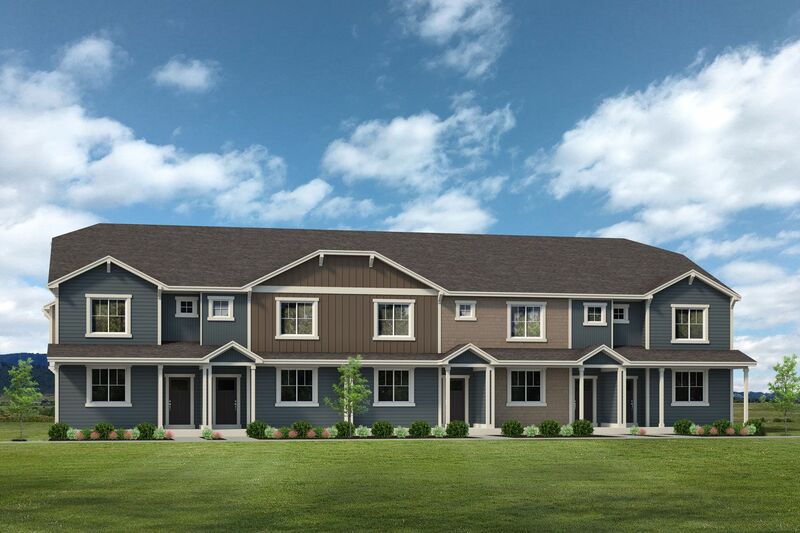 HARVEST VILLAGE TOWNHOMES COMING SOON! Featuring: - 3 bed, 2.5 bath, 1,600+ sq. ft. - Oversized, attached 2-car garages - Anticipated starting price in the upper $200k's - Community pool, neighborhood park & miles of trails - HOA maintained landscaping & exterior maintenance Join the VIP List and be among the first to know: - Home design & pricing information - Homesite availability - Private events & offerings - Plus much more! Contact Mackenzie to Join the VIP List!